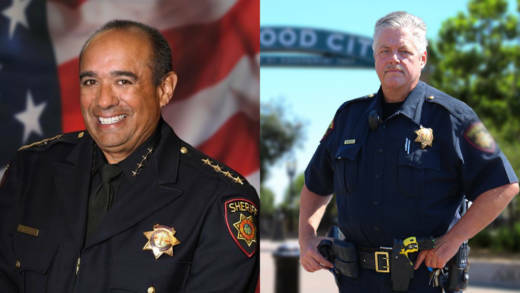 For the first time in 25 years, there are two candidates on the ballot running for San Mateo County sheriff. Incumbent Carlos Bolanos has been sheriff since 2016, and he has wide support from government officials. But his opponent -- one of his own deputies -- says an incident more than a decade ago casts doubt on Bolanos' character. Deputy Mark Melville is highlighting a 2007 incident involving Bolanos and Greg Munks, who was the San Mateo County sheriff at the time. Bolanos was the undersheriff and Munks' second-in-command. 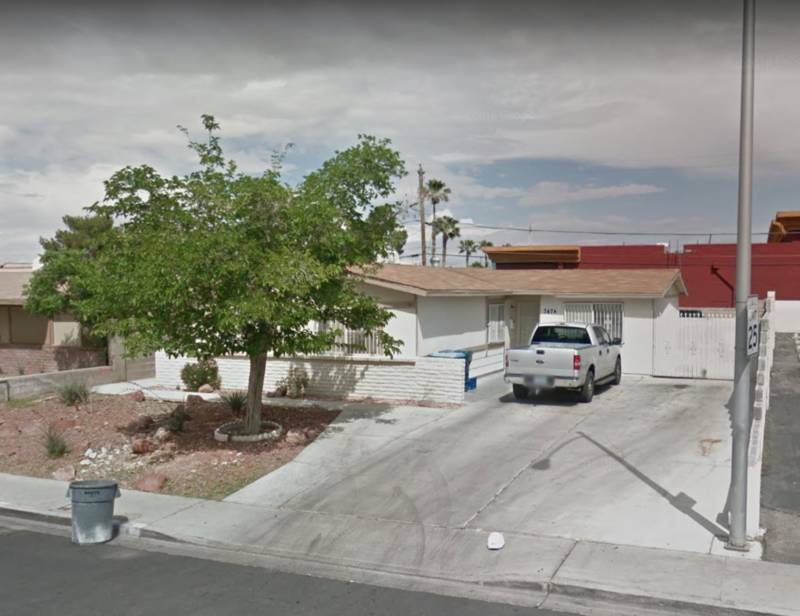 The two were detained at a Las Vegas home that was operating as an illegal brothel during an FBI sting dubbed "Operation Dollhouse." Bolanos said he thought the brothel was a legitimate massage parlor and was outside of the building when the raid occurred. But Melville isn’t buying it. "He's not being truthful and he needs to be," Melville says, "because it goes back to his own credibility which in my opinion is nonexistent." Melville referred to Bolanos as a "liar." "You would never look at that facility and go 'Oh, that's a legitimate business,' " Melville says. "They're just skirting the issue because they got caught." Bolanos declined to be interviewed for this story. Despite the scandal, Bolanos continues to have loyal supporters, who say the department is running well under his leadership. San Mateo County District Attorney Steve Wagstaffe backs Bolanos and says the 2007 brothel incident is overblown. "It does not give me any pause or concern because it is so phenomenally outweighed," Wagstaffe says. "It’s the weight of an elephant versus the weight of a fly in terms of concerns about can this man have the ethics and integrity to do the job the right way." So how will voters view all this? Lee Miller is a political science professor at the College of San Mateo. He says this scandal isn't new, but he’s not surprised that Melville is bringing it back to life. "Right now you have a lot of issues with many voters concerning sexual morality and the treatment of women and the 'Me Too' movement," Miller says. "So it could have some impact there." But Miller says it's hard to predict if this will affect the race because sheriff elections often have low turnout, and incumbents always have a strong advantage.